Drunk Elephant Singapore: here are the 9 best products to try now that they’re in Sephora! 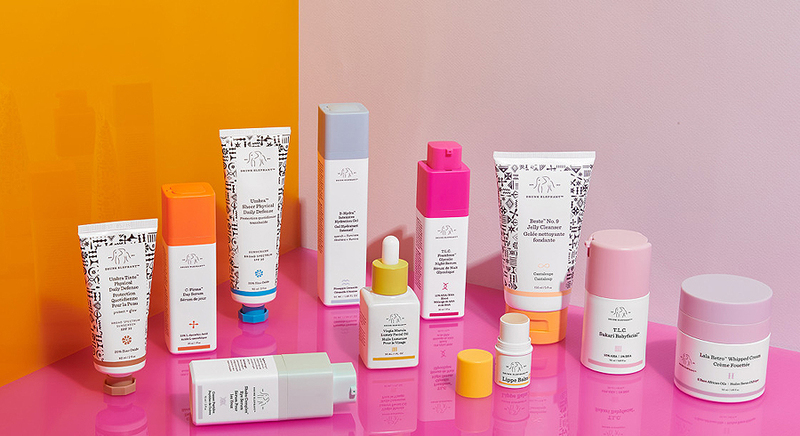 Nothing calls for a celebration quite like cult skincare brand Drunk Elephant finally arriving onto our sunny shores! Yup, that means no more worrying about shipping fees, conversion rates, or return policies— you can even sample the product for yourself in-stores now, which just makes everything that much more convenient. The only thing you have to worry about? Figuring out what to buy, of course! If that thought has crossed your mind once or twice, well, we’re here to help. Here are the best products you should try out from Drunk Elephant Singapore: from the highly acclaimed favourites to hidden gems. Get ready to whip your wallets out ladies, because you’re going to be needing them for sure! Finding an effective anti-ageing product can be pretty tough, let alone that works for all skin types. It is precisely what the Drunk Elephant Virgin Marula Luxury Facial Oil claims to do, though, which of course puts it at the top of the list when it comes to must-buy products from Drunk Elephant Singapore! Formulated with high critical antioxidants, it promises to deeply moisturise, nourish, and soothe your skin. This in turn helps restore a fresh, youthful glow to your complexion. Neat! You can also expect to see a reduced amount of fine lines, wrinkles, redness and blotchiness. Its lightweight texture and fragrance free formula also makes it suitable for even those with the most sensitive of skin, so you can rest easy knowing that it won’t cause any allergic reactions or flareups. Plus, if the rave reviews are any indication, well— this product is definitely a keeper. 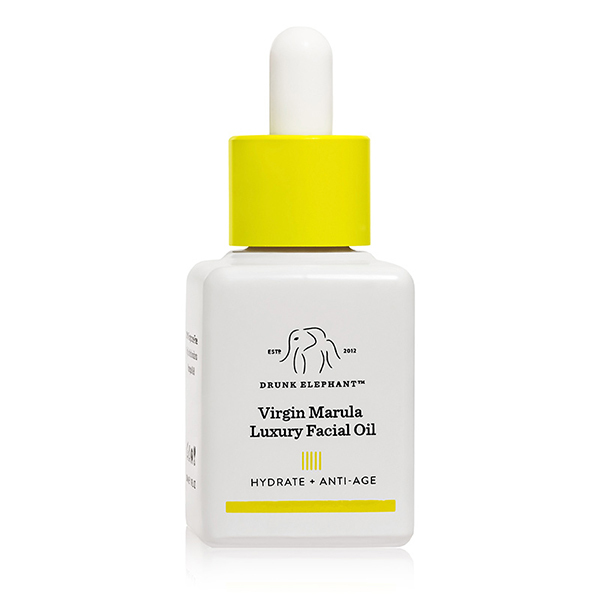 The Drunk Elephant Virgin Marula Luxury Facial Oil is available at ION Sephora. It retails at SGD102 (30ml). Vitamin C serums are one of the most popular skincare products out there, so it’s no surprise that the Drunk Elephant C Firma Day Serum is a top contender when it comes to must-buy products from Drunk Elephant Singapore. This super potent vitamin C day serum is chockful of skin nourishing ingredients that help firm and brighten your skin. Think powerful antioxidants, essential nutrients, and fruit enzymes that all work together to give you a radiant, out-of-this-world complexion. The appearance of hyperpigmentation, wrinkles, and photo damage is diminished with sustained use of this bad boy, with it being formulated at a pH level of 3.3 that makes it safe and non-irritating for most skin types. Considered to be a holy grail product by many, we’re pretty sure it will be flying off shelves the second it hits Singapore’s Sephora. Grab it quick before it sells out! The Drunk Elephant C Firma Day Serum is available at ION Sephora. It retails at SGD114. Enlarged pores and an uneven skin tone? We’ve been there, sister. That’s what the Drunk Elephant T.L.C. Framboos Glycolic Night Serum is here for, though! This powerful 12% AHA/BHA serum refines and resurfaces skin to reveal a smooth, radiant skin tone that will have people showering compliments on you all day long. Formulated with a winning blend of glycolic, lactic and raspberry extract, it exfoliates skin without drying it out or sensitising it. It also rids your skin of fine lines, wrinkles, discolouration and excessive oiliness with sustained use, making it a perfect complement to the aforementioned Drunk Elephant C Firma Day Serum. Reviews indicate that it is particularly great at clearing out acne too, so give it a shot if your skin type veers more towards oily or combination. The Drunk Elephant T.L.C. Framboos Glycolic Night Serum is available at ION Sephora. It retails at SGD190 (50ml). There is no worse feeling than washing your face and ending up with dry, tight skin that makes you feel like dunking your face into a vat of moisturiser. 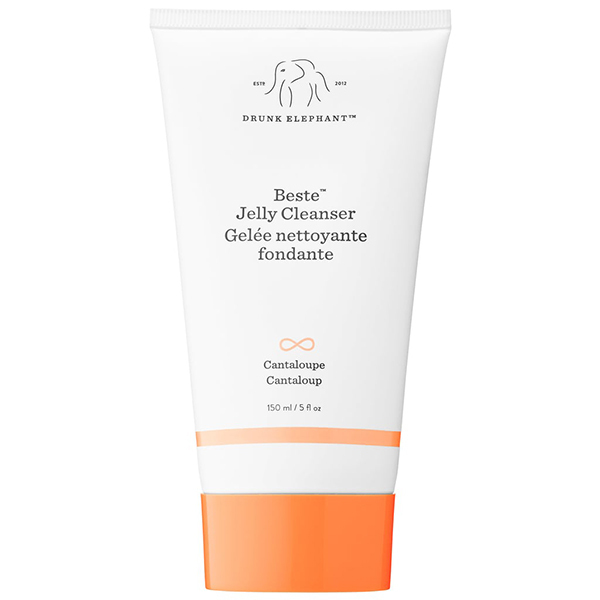 Avoid all of that drama by going for the Drunk Elephant Beste No.9 Jelly Cleanser, which is regarded to be one of the best buys from Drunk Elephant Singapore (and in general, really). Free of SLS, fragrance, as well as essential oils, this bad boy is suitable for all skin types, even those with the most sensitive of skin! Oh, and did we mention that this formula also comes at a pH level of 5.5, which ensures that no stripping occurs whilst cleansing all the dirt, makeup, and grime off your face? Trust us, cleaning off at the end of the day is going to be your new favourite activity with this baby. The Drunk Elephant Beste No 9. Jelly Cleanser is available at ION Sephora. It retails at SGD48. If you’re looking for something that gives you a post-holiday glow sans actual tanning, then the Drunk Elephant D-Bronzi Anti-Pollution Sunshine Drops is the one for you. This handy serum actually comes with bronzing concentrate that gives you that beautiful sun-kissed glow all while defending your complexion from environmental free radicals. Hmm, sounds like a multi-functioning power house to us already! It also manages to replenish and support your skin’s protective barrier using vitamin D, omega-rich virgin marula, black currant seed oils, and vitamin F. Stronger skin that doesn’t damage quite so easily? Yes, please. Apparently, there have even been several reports of people replacing their foundations with the Drunk Elephant D-Bronzi Anti-Pollution Sunshine Drops, with users claiming that it looks and feels like ‘sunshine in a bottle‘. Consider us sold! 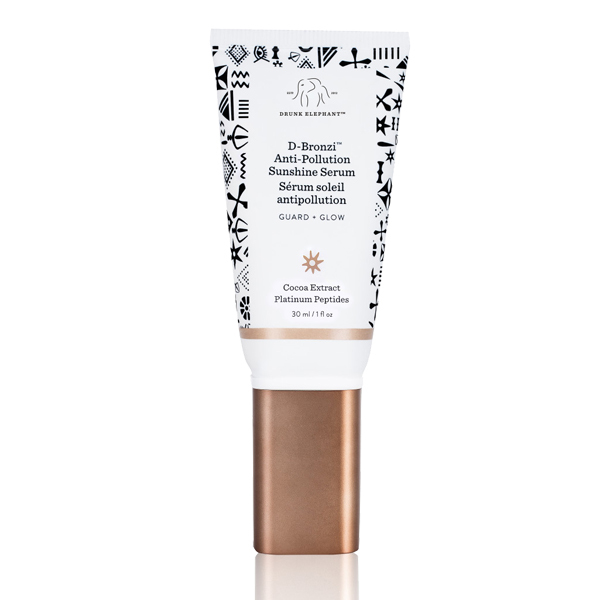 The Drunk Elephant D-Bronzi Anti-Pollution Sunshine Drops is available at U.S. Sephora. It retails for USD36 (~SGD49). Expensive facials are deemed absolute with this baby. Considered to be a must-buy from Drunk Elephant Singapore, the Drunk Elephant T.L.C. Sukari Babyfacial is an innovative at-home facial solution that works to give you a luminous, radiant glow that is normally only achievable after a day at the spa. 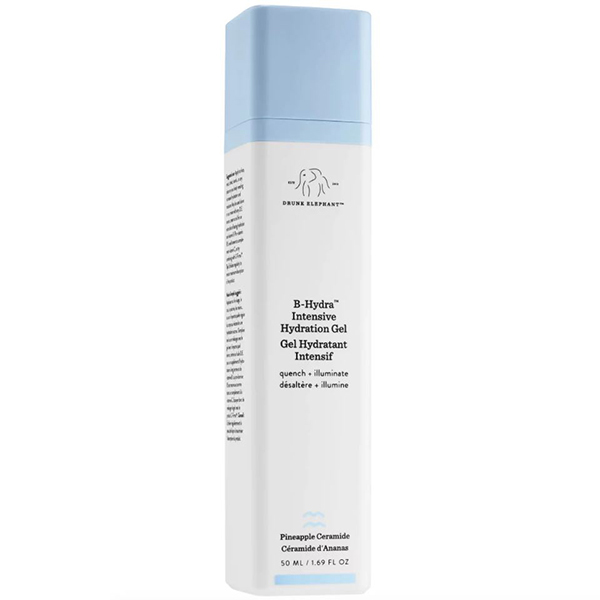 Containing a whopping 25% AHA and 2% BHA, it efficiently resurfaces and exfoliates skin, ridding your skin of built-up dead skin cells as well as other impurities. It also brightens your overall complexion, reducing the appearance of fine lines, wrinkles, and even enlarged pores! The end result? Smooth and baby soft skin that will have you coming back for more. The Drunk Elephant T.L.C. 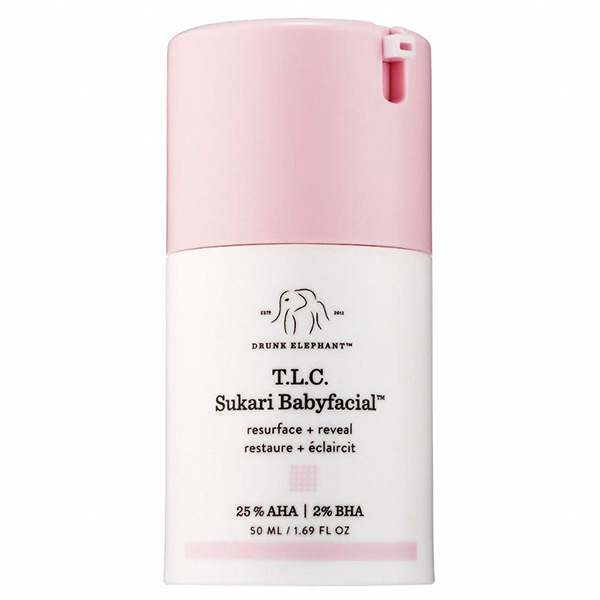 Sukari Babyfacial is available at U.S. Sephora. It retails for USD80 (~SGD109). A good eye cream is essential to any modern woman’s repertoire, and one of the best in the market now has to be the Drunk Elephant C-Tango Multivitamin Eye Cream. Made from a mix of potent antioxidants, replenishing ceramides, plant oils, and soothing actives, this eye cream is guaranteed to restore and refresh tired peepers. Gentle enough to be used both during the day and night, 3-5 drops is all you need for each application. It also lifts the appearance of sagging skin around the eye area, diminishing wrinkles and leaving you with firmer, stronger-looking skin around the eye area that is bound to make you look years younger. Score! 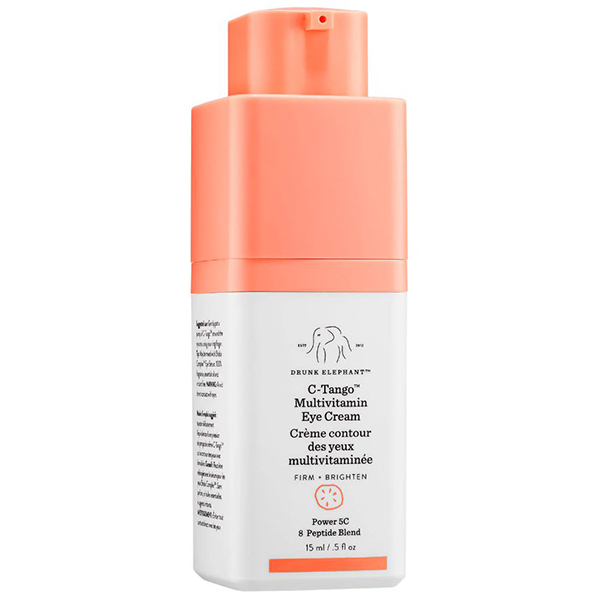 The Drunk Elephant C-Tango Multivitamin Eye Cream is available at ION Sephora. It retails at SGD90. A product that is sure to fly off the shelves the second Drunk Elephant Singapore arrives? The Drunk Elephant B-Hydra Intensive Hydration Serum. This hydrating vitamin B5 gel is known to attract and hold moisture, providing skin with up to 24 hours worth of moisture. Nice! This moisture-retention ability also works to help improve your skin’s barrier function ability, which significantly reduces the appearance of fine lines all while soothing dry, uneven skin tones. Trust us, younger looking skin is just a pump (or two!) away with the Drunk Elephant B-Hydra Intensive Hydration Serum. Ideal for all skin types, you can rest easy knowing that it comes in a lightweight texture that is easily absorbed as well, making it perfect for hot and humid Singapore. We recommend you snag it before they sell out! 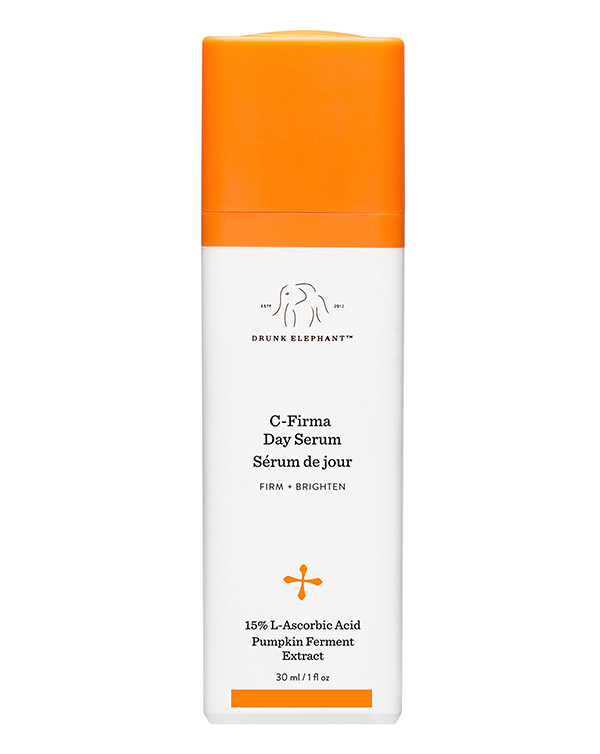 The Drunk Elephant B-Hydra Intensive Hydration Serum is available at ION Sephora. It retails at SGD74. 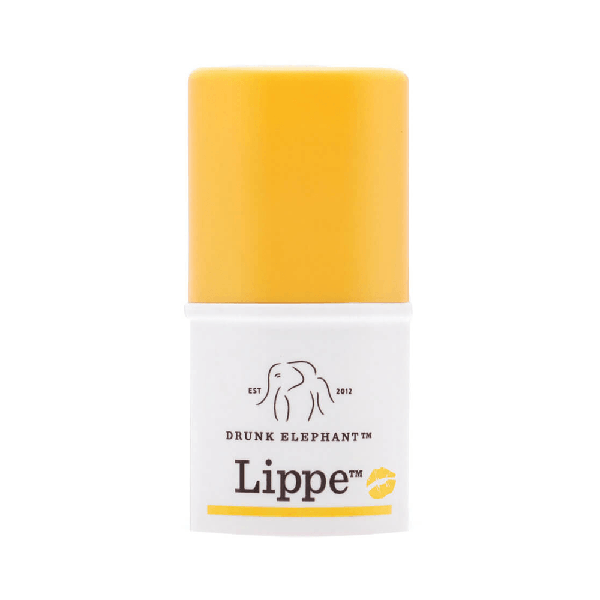 Available in a cute travel size, the Drunk Elephant Lippe Balm is bound to fit perfectly in any makeup bag or purse. Highly moisturising, this one also happens to be volumising, with it claiming to plump up the appearance of lips all while delivering better definition to the lip line. Say what?! Yup, this is due to the potent blend of peptides and sea fern algae. Avocado, cranberry, mongongo, and marula oils, on the other hand, is used to replenish, moisturise and hydrate your pucker to keep it silky smooth at all times. Kylie Jenner worthy lips, here we come! The Drunk Elephant Lippe Balm is available at ION Sephora. It retails at SGD26.